Bamboo poles are hollow. The diameters are measured at the thicker end and will taper towards the opposite end. They are typically yellow in color. 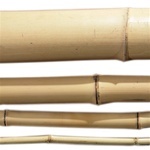 Bamboo is subject to splitting or cracking. 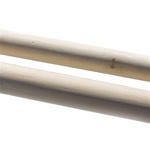 All of the natural rattan poles are sold by the pole only. 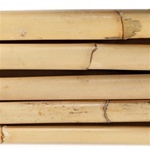 The natural rattan with skin and the rattan without skin can be used for rattan furniture repair and are also used for SCA and martial arts. The poles are approximately 9’ in length. The rattan poles without the skin are more flexible than the poles with the skin. 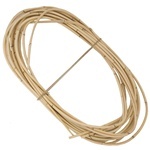 These are used mainly for repairing rattan furniture that uses this type of rattan.